Here we go, competitors: our two-hundred and forty-fifth challenge! I've had a good week! Released my first set, and won a COTW. 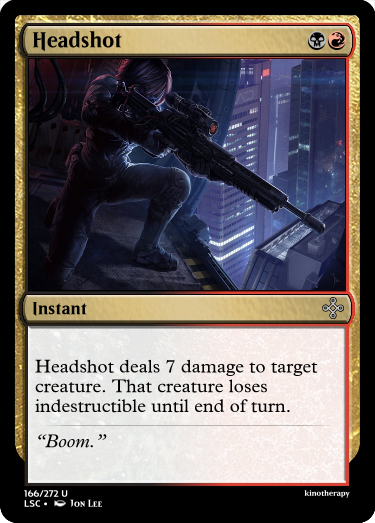 Overthrow follows a trend from the set that I in my head called "minimalist" spells — cheap instants and sorceries with straightforward effects and short, sweet names, such as Bout, Muse, Dropkick, Flatline, Deflect, Headshot... you get the idea. 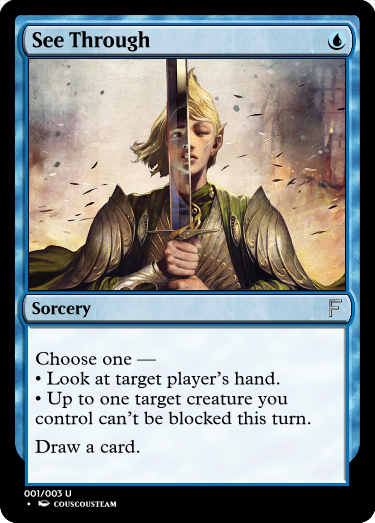 Since I like them so much, I'll now ask you to make one, too: design an instant or sorcery card with ten or fewer characters in its name. 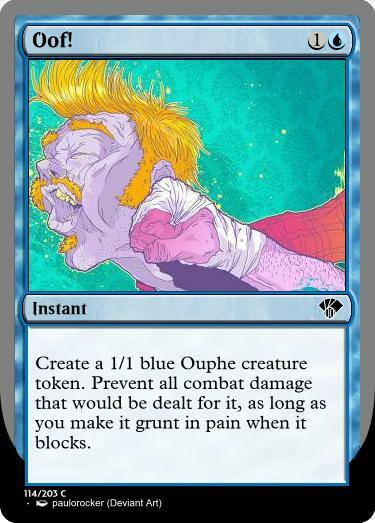 You don't have to worry about the CMC or amount of text on it or anything. And to get things started.. I've been vibing Dimir lately. 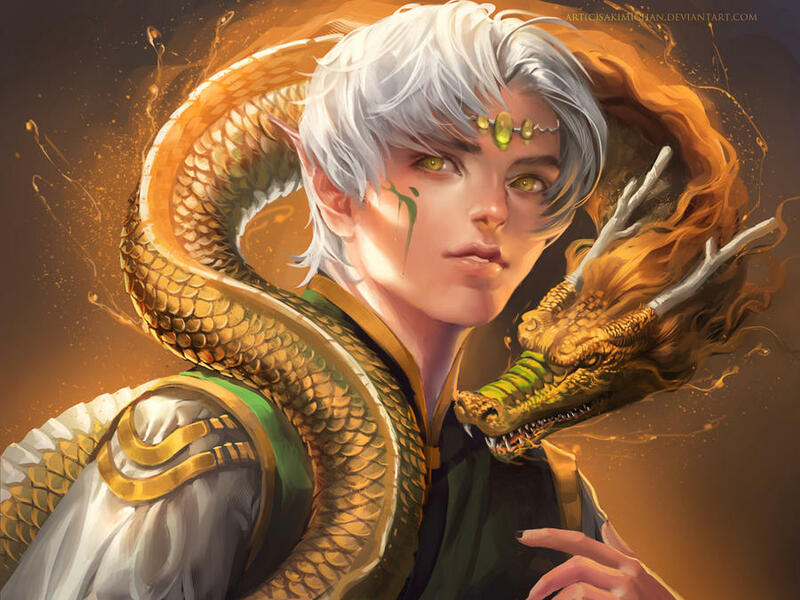 Target opponent sacrifices a creature and gains 5 life. Don't worry, I'm not very picky. I still worried about the CMC and the amount of text, but only because I desired to do so. Target creature must attack you this turn if able. 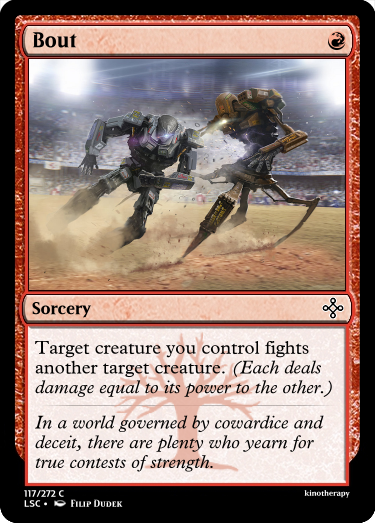 Exchange control of up to one target attacking creature and up to one target blocking creature. 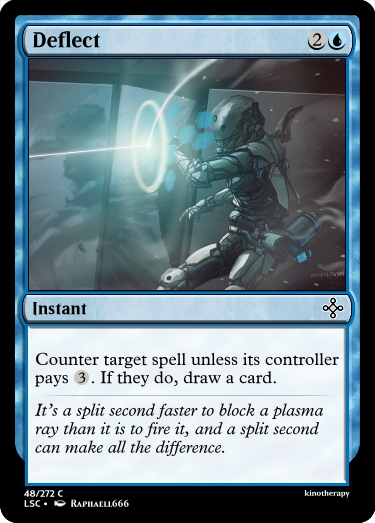 EDIT: Un-broke the card - it could go infinite with a sac outlet before. 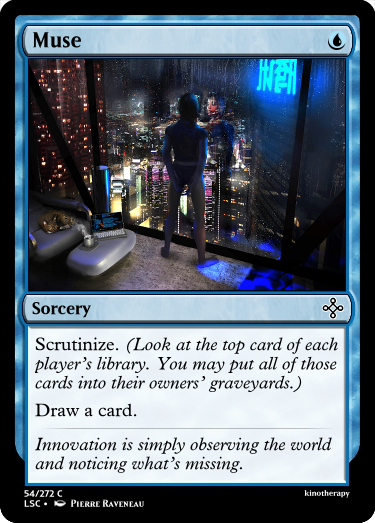 I love the hinted-at worldbuilding of the flavor text. I quite like this idea! Super powerful against the right deck, useless against others. Probably not here, but maybe is! 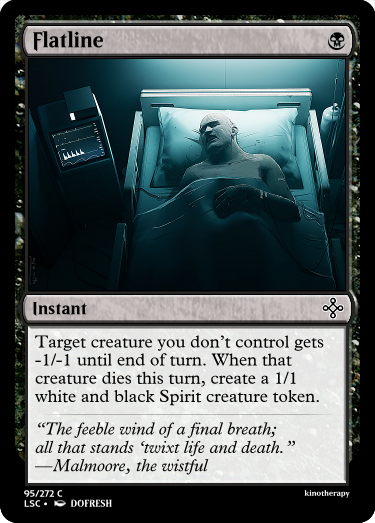 spazlaz: Nice card, but the challenge calls for an instant or sorcery. 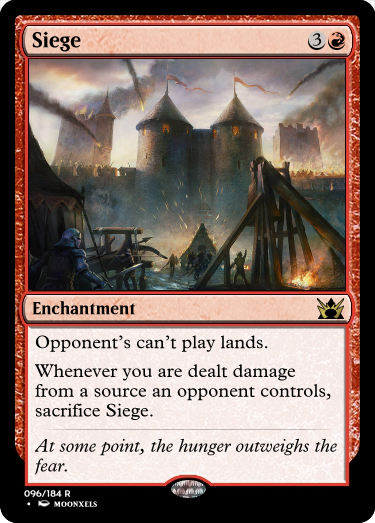 Counter target noncreature spell, then create an X/1 red Elemental creature token with trample and haste, where X is that spell's converted mana cost. "The experiment's results were both delightfully potent and disappointingly nonexplosive." "for" is not used. 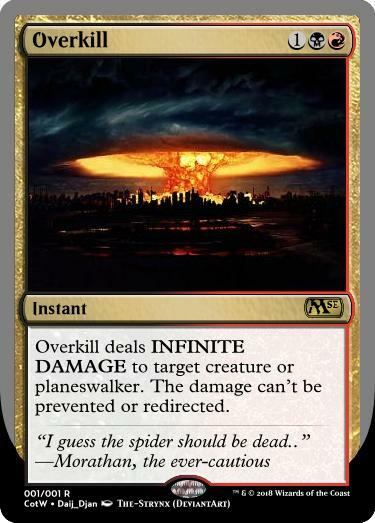 It's either "prevent all damage it would deal" or "prevent all damage that it would be dealt". Put target creature in it’s owner’s library third from the top. Orbspark deals up to 3 damage to two target creatures. Decided to think up a green card, since I haven't made any other than Vore-Miller Nephilim for about half a year now. I wouldn't be surprised if I'm now significantly worse at designing green cards than other colours. 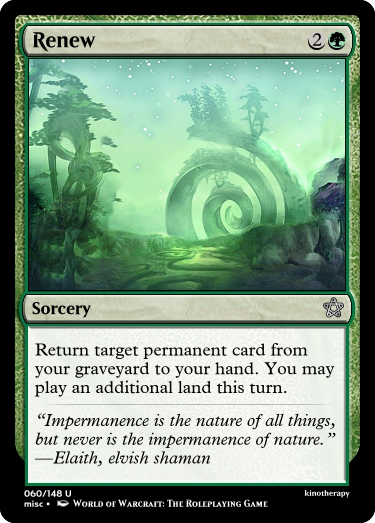 Return target permanent card from your graveyard to your hand. 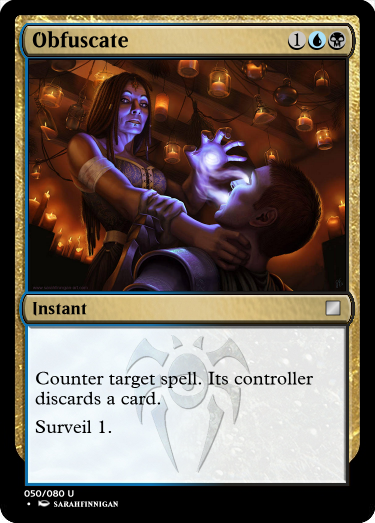 You may play an additional land this turn. 1) Why did you switch the positions of the name and mana cost? 2) I find it interesting that you made a functional reprint of Disembowel, especially since disembowel itself satisfies the terms of the contest. I guess I'll throw my hat in the ring and see how it goes. 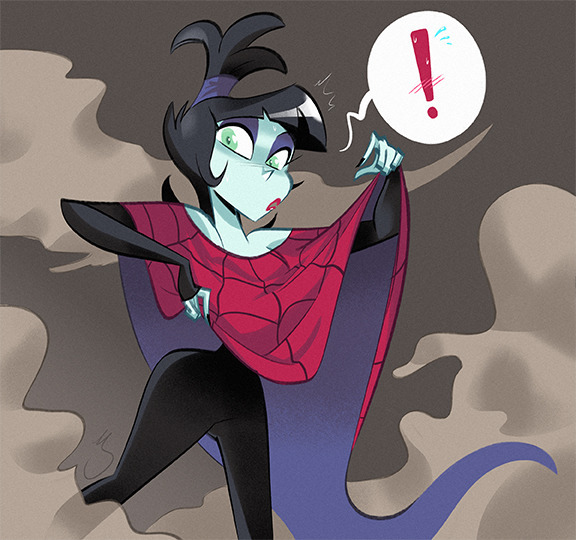 Art credit goes to BONESofBURIED on DeviantArt, but should also be extended to Newgrounds user KungFuSpaceBarbarian, who commissioned the piece. Also, if it's okay to talk about the design process a bit, I just want to share about how this was actually really hard to colour. I had a name, and a vague idea of what it should do, but couldn't make a strong case on where to place it. 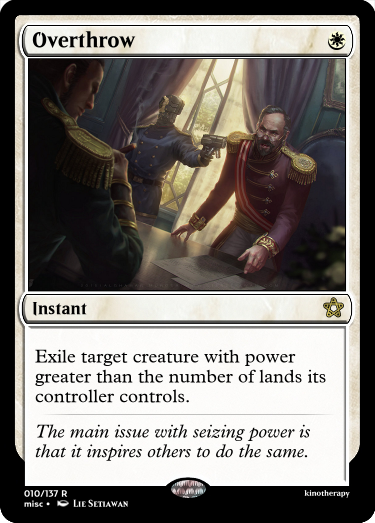 Exile makes me think white, and white is also the colour that most often does conditional combat blasting in my mind. On the other hand, cards dealing with lures and temptations are old-school green, and green was also the OG "that doesn't hit me" colour with Fog. 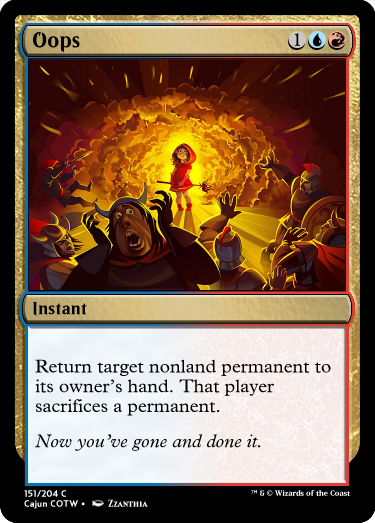 On the other hand, I knew it was going to have a creature stealing element, which is usually in blue (and maybe red's aspect of stealing blue's tricks). 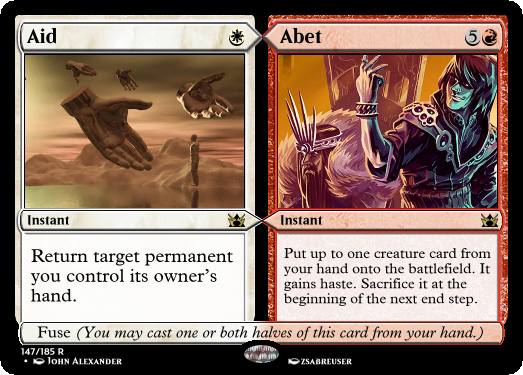 However, it's also sometimes in black, and while black is more known for kill than exile, it's definitely the "Use any underhanded trick to win." colour. So I finally settled on its current costing. 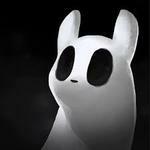 kefke Mechanically it's very white in my opinion. Theoretically, it could be black, but it still feels white imo. Return target creature card from your graveyard to the battlefield. 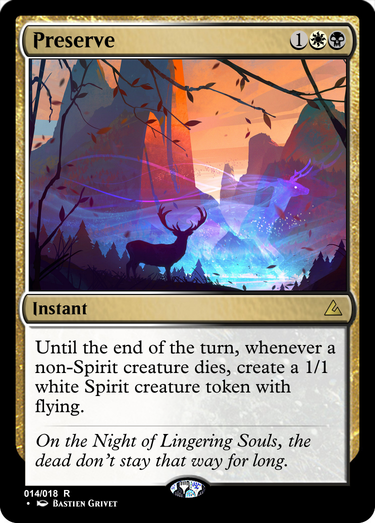 If this spell was kicked, instead return up to three target creature cards from your graveyard to the battlefield. B: I've never heard of disembowel, so it's simply a humorous coincidence. Gorgonzola: Your card's name is 11 characters long. Remember, a space is a character. May be undercosted, depends on whatever metagame it's in. 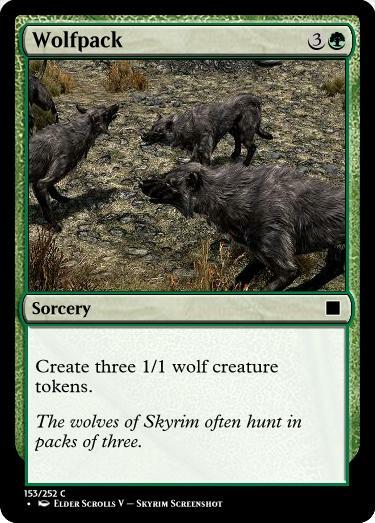 Yes, I know there's already a card named Wolf Pack, but I think leaving out the space should make it a different card name. 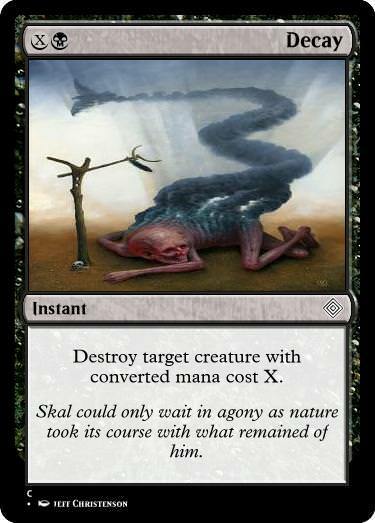 Changed mana cost to . That seems more appropriate.